FM Medical- Michaels Scott, M.D. The art of healthcare should go beyond a patient number, beyond the routine examination and treatment. AT FM Medical, our approach is to care for each life as unique, precious and special. That is why we have combined Conventional Medicine with Healing and Wellness tailored to your individual needs. 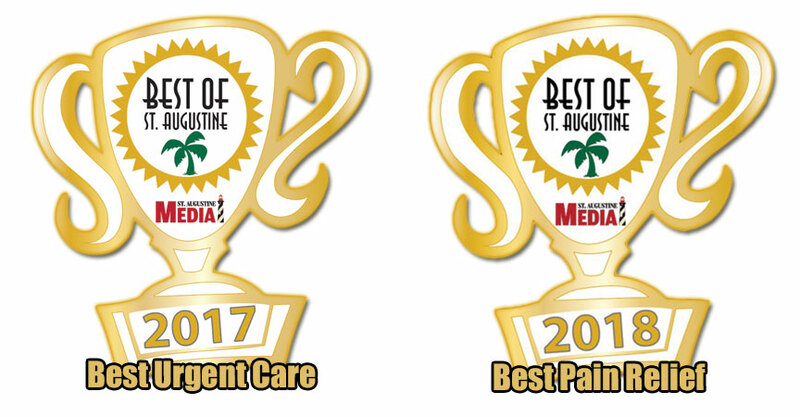 If you are looking for a Family Doctor in St. Augustine, Urgent Care, or Pain Relief Centre then FM Medical is for you! 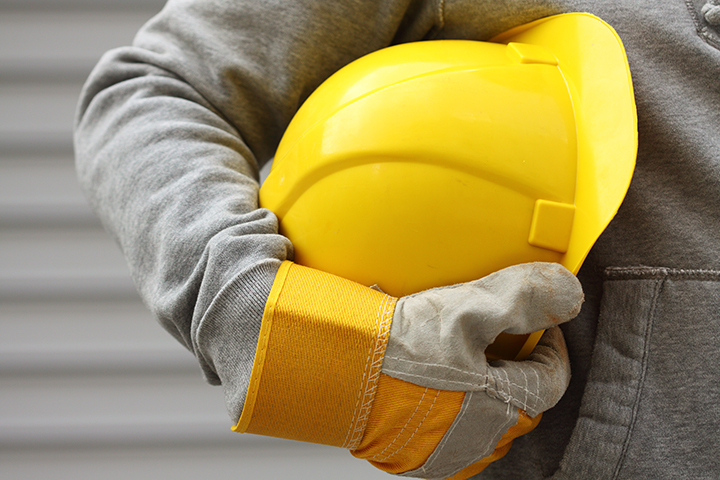 Our doctors and pain relief specialists offer care for an auto injury, and accident injury. Also, check out our Concierge program! Conventional Medicine: FM Medical Family Practice is led by Doctor Scott Michaels, MD who believe in total patient wellness. They perform a complete physical examination and wellness visit and tailor your care plan to ensure optimal health in the St. Augustine, Palatka and surrounding areas. Urgent Care: Our patient centered approach means that your healthcare needs are covered on your timetable. 365 days per year with minimal wait times. From sniffles to stitches, we cover what life throws at you. If you are looking for a friendly and experienced urgent care in St. Augustine then visit us today. Physical Medicine: The Pain Relief Centre, a division of FM Medical, focuses on Healing through rehabilitative therapy. Doctors Emily and Jessica, create patient specific rehabilitation programs to optimize your path to wellness. Chiropractic Wellness: Doctor Scott Fechter, DC, Doctor Santina Whited, DC and Doctor Juliana Ferrell, DC promote Wellness through diet, exercise, lifestyle education and musculoskeletal alignment. 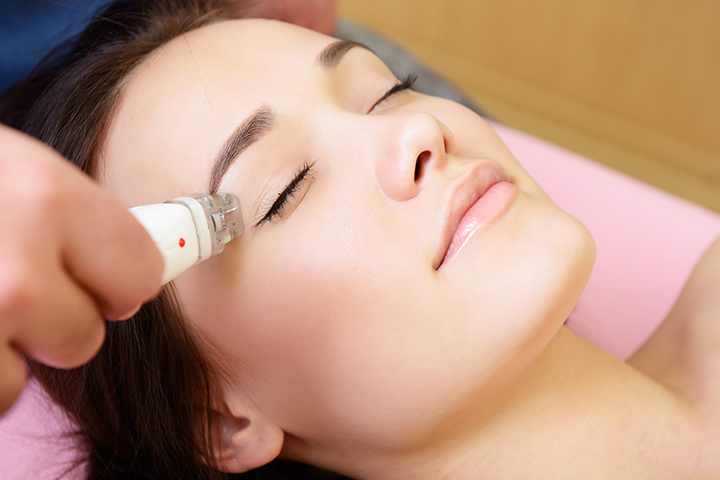 They have been serving the St. Augustine area for years and offer a wide variety of experience. 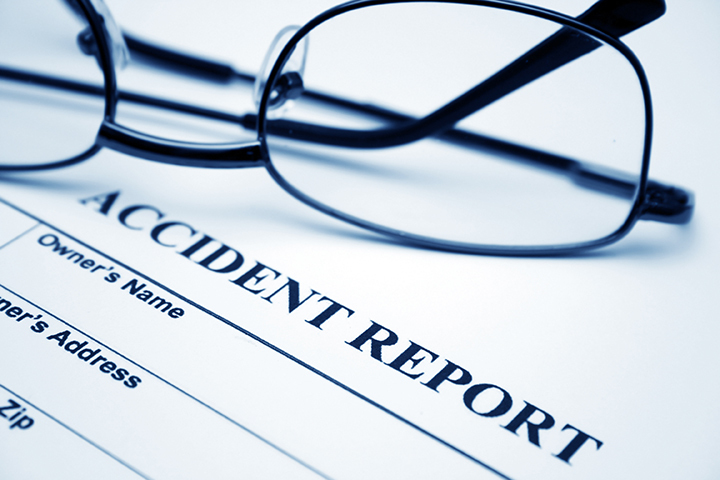 Been in an auto accident or have an auto injury come on in and let us serve you. We encourage you to navigate through this site to find out more. Or click here to schedule your health and wellness visit. We would like to inform you that Robert Pendrak, MD, is no longer part of our practice. Scott Michaels, MD, Medical Director of FM Medical. Dr. Scott Robert Michaels completed his residency at a the the University of Illinois College of Medicine at Rockford. He earned the distinction of board certification by the American Academy of Family Physicians. Dr. Michaels holds dual license status as a medical/allopathic physician and chiropractic physician. Dr. Michaels also serves as Major in the US Army reserves. Randy Heath, PA. Randy attended the University of Florida Physician’s Assistant Program and has been serving as a PA since 1979 and has received advanced training from the University of North Texas in hypertension, diabetes, and hyperlipidemia. Eugene Kinnaly, PA. Eugene received his training at Navy Hospital Corps School, Great Lakes, IL and served as a US Naval Officer Certified Physician Assistant. We are making the transition to your new provider seamless. You will be seen by one of the providers listed above during your next appointment who will review your prior records and await your visit. Should you want to transfer to another practice, your confidential medical records can be sent to another doctor or released to you or another person you designate through your request and permission. We count it a privilege to be part of your healthcare team and thank you for your continued loyalty. We would like to inform you that Santina Whited, DC, is no longer part of our practice. We are pleased to introduce you to our Pain Relief Centre owner and Chiropractor, Scott Fechter, DC. Born and raised in Florida, Dr Fechter graduated from Sherman College, Spartanburg, NC and is affiliated with North American Spine Society, Florida Chiropractic Association, American Chiropractic Association, National Federation of Personal Trainers, National Board of Chiropractic Examiners and is a graduate of the Spine Research Institute of San Diego, Whiplash and Brain Injury Traumatology. We are making the transition to your new provider seamless. You will be seen by Dr Fechter during your next appointment who will review your prior records and await your visit. Your next therapy visit will also continue without interruption. 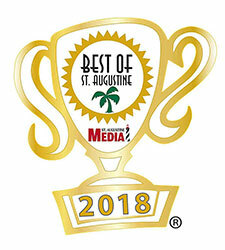 Thank you for voting FM medical Best Chiropractor! There is a place for modern medicine and then there is the fact that your body sometimes needs to be physically put back in place. I have been to other Chiropractors, Physical Therapists, and Massage Therapists but never with such incredible results!